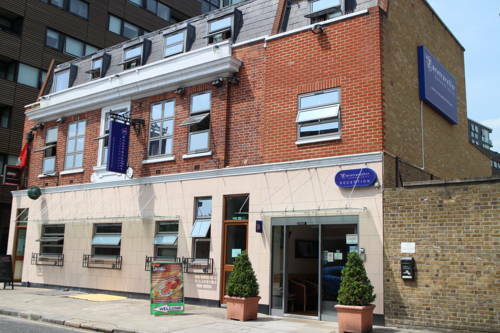 Just 0.5 miles from Elephant & Castle Underground Station, the Express by Eurotraveller Hotel provides affordable accommodation. 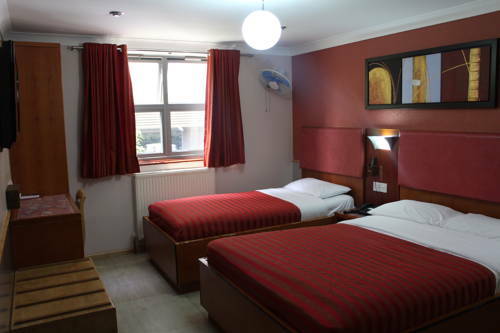 Bedrooms each have a shower room, plasma TV and Wi-Fi access. 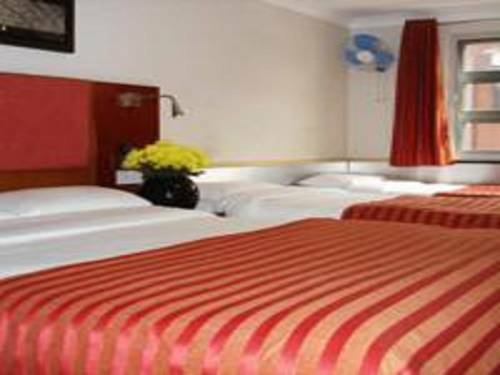 With a 24-hour reception Eurotraveller offers bright rooms with European and US sockets. 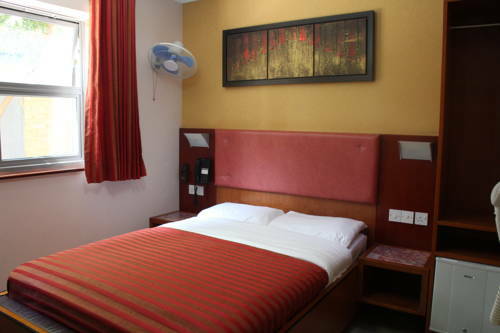 They all feature home comforts of fridges, hair dryers and tea/coffee making facilities. The Imperial War Museum and The Ministry Of Sound are just a 10-minute walk away. The Underground provides access to Central London and its many attractions. There is a bus stop outside the hotel and the friendly staff can assist in providing directions and recommendations for local places to visit. London School of Management and Science (LSMS) is a BAC-accredited, dynamic and fast-growing college located in Central London. LSMS has been licensed by the UK Border Agency to enrol International students under Tier 4 (A rating) of the Points Based System. Our mission is to empower students to be high achievers, by providing a friendly environment, high quality teaching and excellent resources. The London South Bank University was established in 1892 and comprises of nearly 23,500 students. It is located in Southwark, London. The main campus of the university is located in Southwark. Two smaller campuses are present at Whipps Cross Hospital and Havering, both of which are situated in East London. The University operates out of the departments of Health and Social Care, Business and Computing, Arts and Humanities, and Engineering and the Built Environment. Waterloo is a major railway station and transport interchange complex in the London Borough of Lambeth. It is located in the Waterloo district of London and named after the Battle of Waterloo in which Napoleon was defeated near Brussels. Somewhat ironically, it is now London's gateway for train passengers from France and Belgium. (In 1998, French politician Florent Longuepe wrote to Tony Blair demanding unsuccessfully that the station be renamed on the grounds that the name is insensitive to French visitors.) The complex comprises four linked railway stations and a bus station. The whole complex is within Travelcard Zone 1.